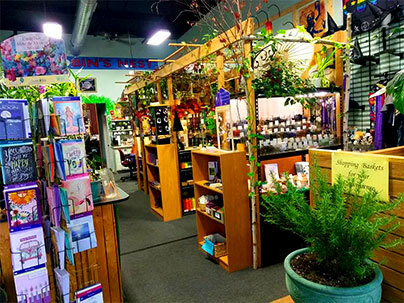 Located in the Bellingham Marketplace on Rte 126, The Robin’s Nest is a haven of Peace and Tranquility. The sounds of running water, tinkling chimes and laughing voices welcome you as you step into our Magickal Realm. Enjoy a wide selection of Magickal tools, Altar items, Statuary, Tarot & Oracle Decks, Books, Crystals, Incense, Candles and Spell Supplies for all your Spiritual and Magickal needs. We carry over 100 Loose Organic Herbs and Teas, essential oils and our very own handcrafted soaps, body butters, lip balms, lotions salves and more! Experience what our Hearth & Home section can provide to make your home more sacred. It is our desire to offer you the opportunity to acquire beautiful, quality items from local artisans and healers that you would not be able to find anywhere else. It is precisely for that reason that many of the hand crafted ritual tools, clothing and items in our Hearth & Home section are all crafted right here at The Robin’s Nest. Quality, unique items are what set The Robin’s Nest apart from everyone else! Each month, we schedule a wide selection of Rituals, classes and workshops with a variety of in-house and Guest teachers that are fun, relaxing, engaging and informative! Each month offers various Rituals, Education, Creativity and more. Are you looking for a space to hold a Ritual, gathering or meeting? We have space available! Please call for rates and for a complete and up-to-date list of classes available, visit our Online Event Calendar and sign up for our Online Newsletter. 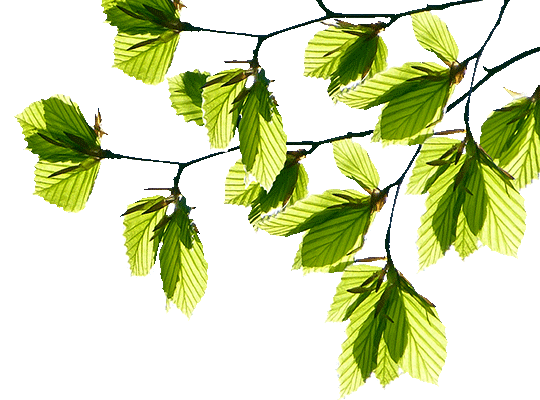 In addition to a wide variety of classes to enhance your Spiritual Development, The Robin’s Nest also offers additional services including Psychic Readings and more. Take a moment to meet some of the incredible people who make themselves available to you to help you on your journey!  Click the links above under “Our Services” tab to find out more! We take great pride in being active members of our communities. It is often that you will find Nesters raising money and participating in national charity events and more. 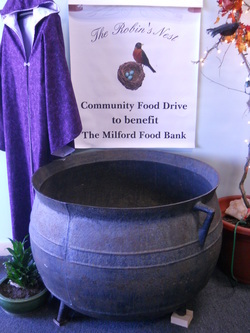 We regularly collect food for our local food bank in Cerridwen’s Cauldron! Please bring something to share for our brothers, sisters and families in need the next time you are visiting. Join our FREE Online Newsletter! Check out this Article on The Robin’s Nest ! It is with much joy that we introduce you to Viole, Emma and Agnes! 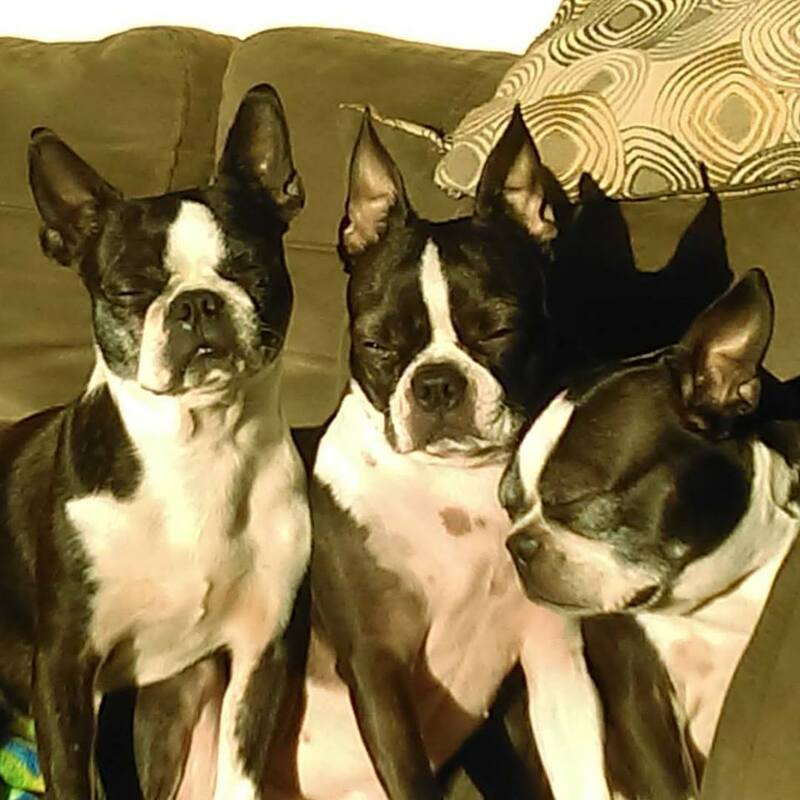 They are Boston Terriers that spend their days with us at The Robin’s Nest! Enjoy some wiggles, kisses and lots of puppy love on your next visit.